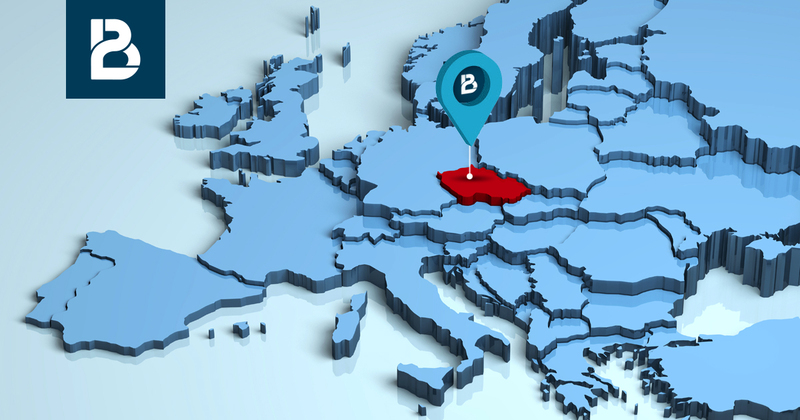 Prague will be the next stop for BtoBet’s Technifying iGaming Tour that is meant to showcase its suite of products – namely the Neuron Sports and the Neuron Gaming platform. This convention will serve as the ideal opportunity in the Eastern European sphere for BtoBet to show its expertise and know-how of the region stemming from a very strong presence and deep client portfolio. BtoBet will also take this opportunity to further evolve and explain its role in the region as a trusted partner in technology, where the concept of merely being a supplier has put aside whilst better explaining its approach of working closely with the client’s operations team. The team organising the Prague Gaming Summit are also honoured to announce the support of leading global technological partners BtoBet at this year’s event which will be held at Andel’s by Vienna House Prague on the 29th of March 2018. The event, which primarily focuses on the legal updates that characterize the Eastern European iGaming market promises to bring together professionals and experts from the land-based and online gaming industry who will share their expertise and knowledge about the region. A team of experts from BtoBet will also be present at this convention, which is now running in its second year, to share their know-how of the region with local and international operators who would be interested in starting or expand their business in this area. Having already a strong presence in the Eastern European market, our team will be keen to discuss and inform all interested parties regarding all the aspects that are required by the operators themselves to start conducting business in the region. If you want to meet our experts contact sales@btobet.com or call +35627135974 to schedule a meeting with our representatives.